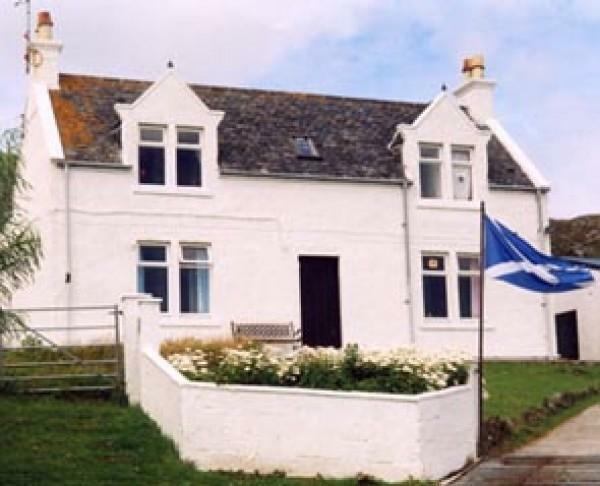 Well appointed accommodation for two people comprising ground floor of traditional croft house with superb views over Brevig Bay to the isles of Skye and Rum. Self contained, compact and comfortable. 2 miles Castlebay on bus route round island. 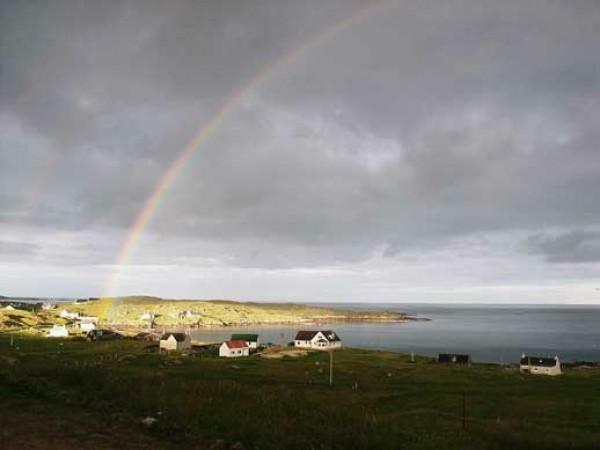 Our self catering accommodation is ideal for a couple or for two sharing, with views of Brevig Bay on Barra’s east side. 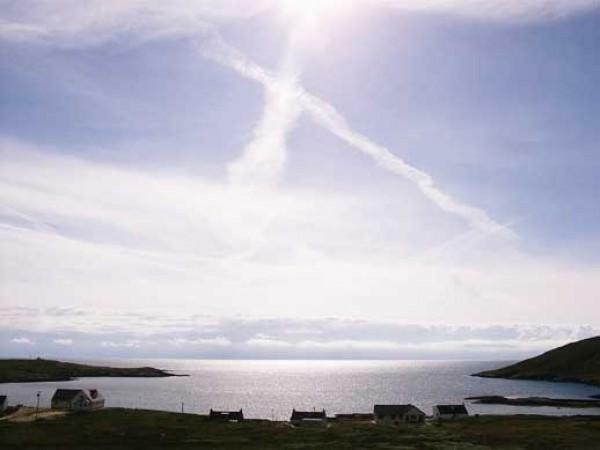 Away from the main centre, Brevig is just 2 miles from Castlebay and offers peace and quiet within easy reach of services. Parking and outside seating. Bus Service. Central Heating. No Smoking and regretably not suitable for young children or pets. The accommodation consists of entrance hall (payphone), bedroom, kitchenette, lounge (colour TV and radio), bathroom (with shower) and laundry room. It comprises the ground floor of the original croft house and is self-contained. 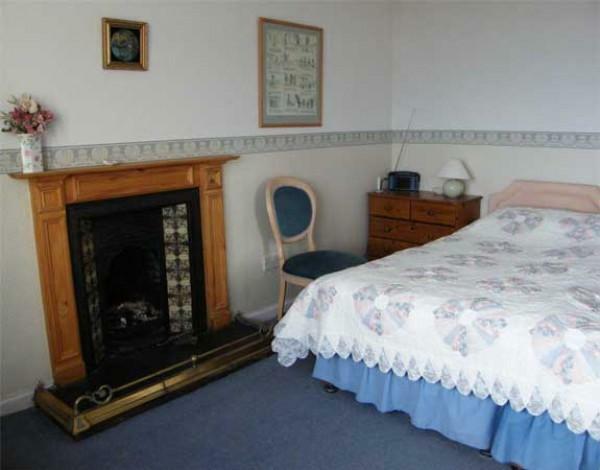 Both main rooms enjoy the view of the bay which should best be enjoyed at daybreak on a still summer’s morning. We can promise the kind of warm welcome you will receive all over the islands and as a bonus we offer you our home made ice-cream – the ever popular vanilla, strawberry (from real strawberries), the local favourite mint choc chip and the visitors favourite, vanilla with raspberries, in our gift shop alongside.